Calculate design fees: How much time do you need to design a business card, a brochure or a webdesign? 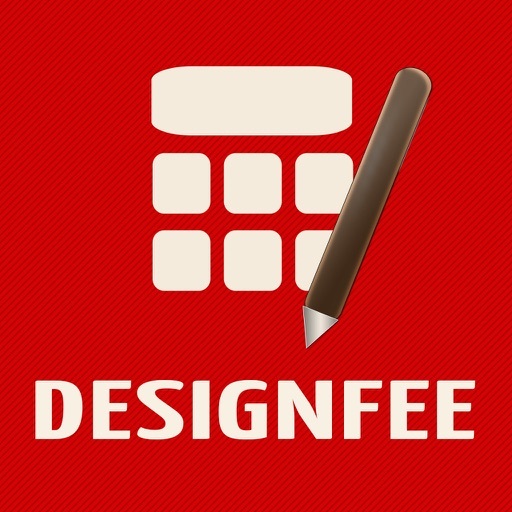 With DESIGNFEE all it takes is a few clicks to calculate fees, estimate time effort, calculate usage, create quotes and send them right away via email. 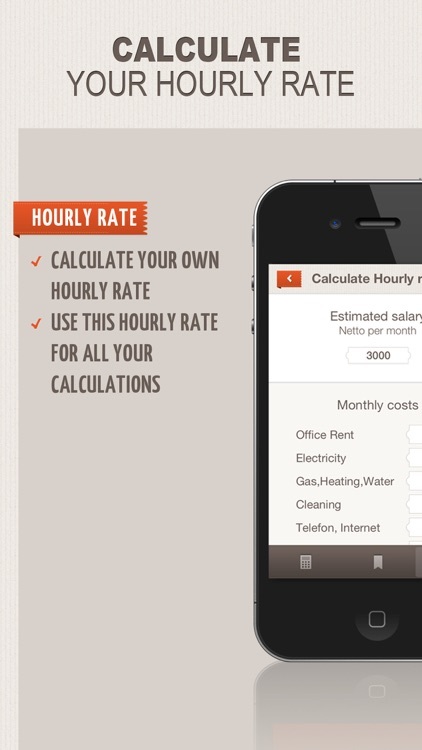 - Free In-App: Calculate your hourly rate. 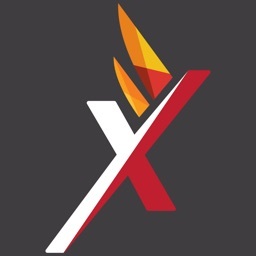 - Calculate graphic design, photo services, web design, text and design services. 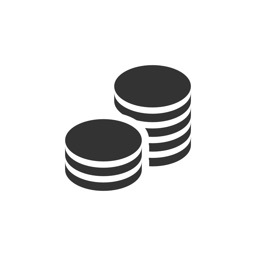 Right now you can find nearly 230 services for fee-calculation in our database! - Calculate the use factor: usage extend, usage area, usage period, usage intensity. 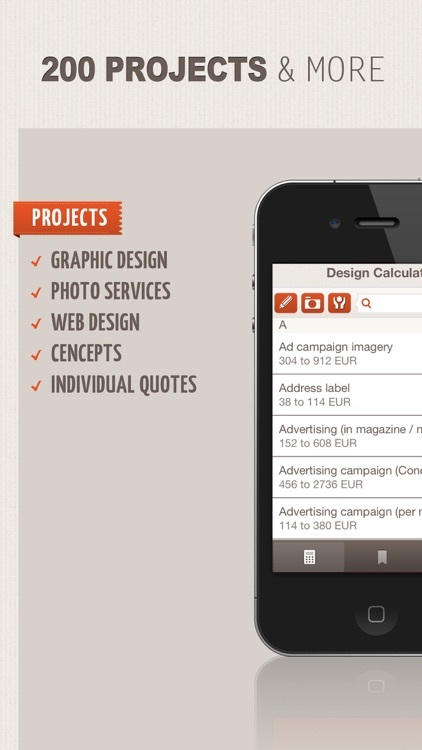 The app contains a database, in which there are hundreds of sample calculations for the fields of graphic design, web design, photography and text / concept, which you can use immediately - or customize to suit your own needs and save them for future projects. 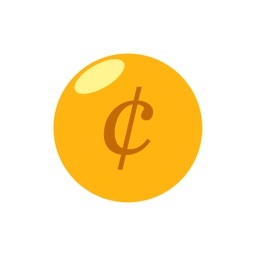 Each project can be simple, medium or difficult. To simulate all these different situations, you can calculate any task with "easy", "medium" and "difficult". 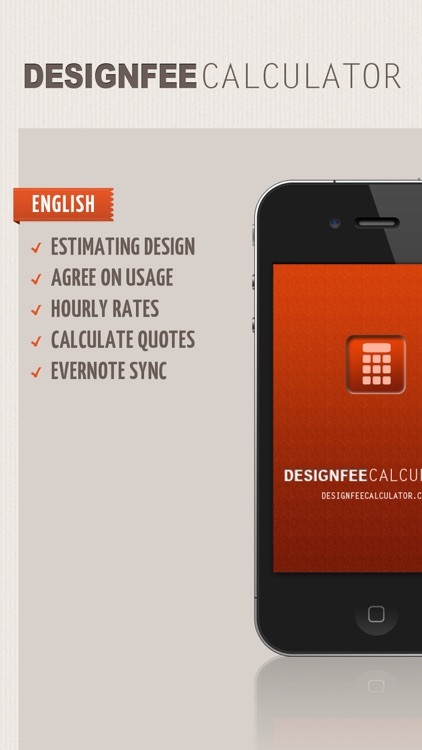 The DESIGNFEE-Calculator suggests the appropriate calculations. 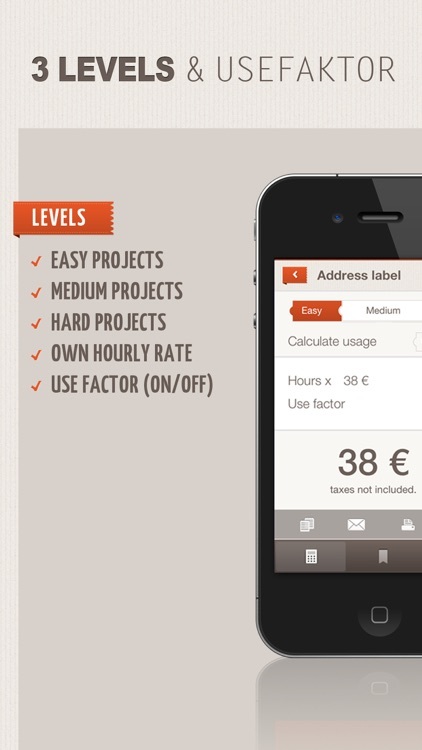 With the DESIGNFEE-Calculator you can calculate the use factor: usage extend, usage area, usage period, usage intensity. 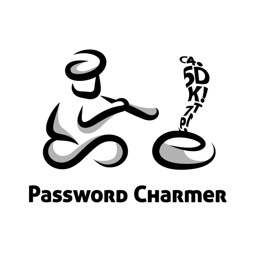 Once you have created a quote, you can send it directly via e-mail to your customer. Simply press the e-mail-button and all your important facts of the quote (project name, hourly rate, calculated working-time, usage rights and costs) are delivered to your email. It could not be simpler. 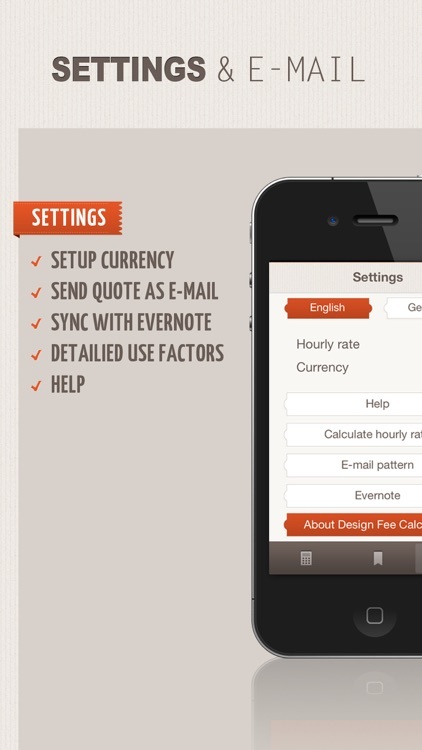 Each calculation is based on your hourly rate. Unfortunately the hourly rate of many creative people is far too low. We tend to forget our monthly expenses: such as rent, telephone, insurance, etc. In addition, the billible time is overrated. All the non billible times for training, vacation, sick days, etc. tend to be overlooked. 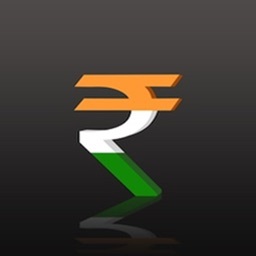 With our free in-app hourly rate charge you can estimate your hourly rate and calculate your quotes on a realistic basis.